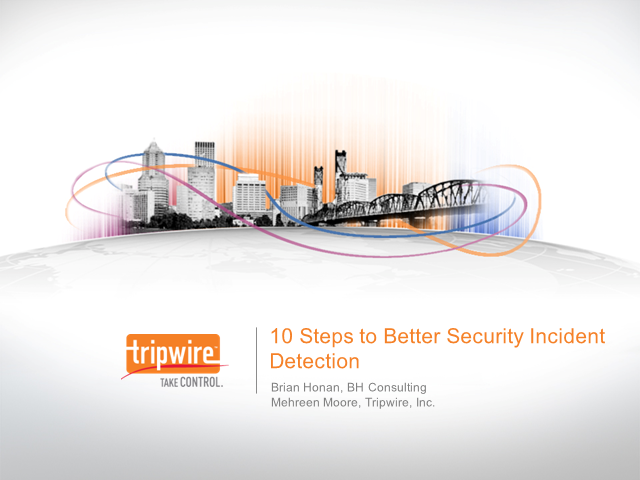 Organisations invest heavily in their security defenses, yet many still get breached. Sadly, they frequently find out about it from a third party. So why can’t security teams detect incidents early? In this webcast, information security expert Brian Honan describes why this happens and gives advice on resources you can use and steps to take to quickly identify a potential breach.